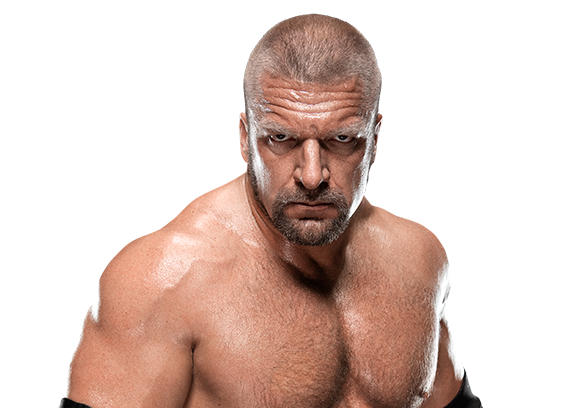 Paul Michael Levesque, better known by his ring name “Triple H” has taken wrestling to a completely new level. He’s a champion in wrestling and has attained a lot of success in this career. 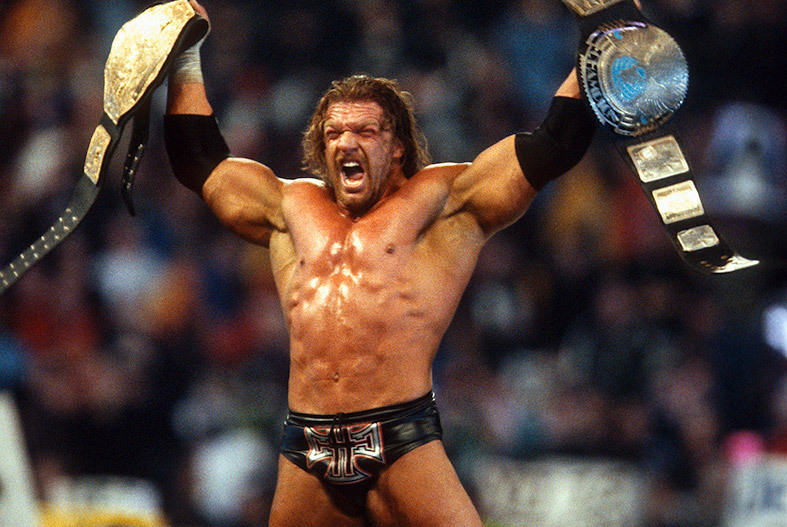 In short, Triple H has been an influential personality when it comes to “WWE”. He has been a 14 time WWE World Heavyweight Champion and no doubt, he is one of the most important characters in the world of wrestling. Do you know the full form of his ring name Triple H? Well, it’s Hunter Hearst Helmsley; right from the age of 5, he had developed an interest for wrestling. Well, Triple H is one more talent from New England. Many talented wrestler have been trained there. He joined a 1-week free trial in a gym in Nashua, New England, and from there, he got an inspiration to build his body. At 19, he got the title “Mr. Teen New Hampshire”. His trainer was Walter “Killer” Kowalski. Then, he joined WWE in the year 1995. No, we are not saying this, but Triple H has actually won the award of “Most Hated Wrestler” 5 times. This award was declared by the magazine Pro Wrestling Illustrated. The surprising thing is that no other wrestler got this award so many times. He has won half the matches that he’s played! Many of us thought that since Triple H is a very good and professional wrestler, he must have won maximum number of matches that he played. But no, it is not so. Out of 791 matches that he played, he won 409 and lost 313, 69 matches were drawn. We are aware that “Rock” has tried his hand at acting, but did you know that even Triple H has done so? Yes if you don’t know, let us tell you that Triple H appeared in few TV Shows and films. Some of them include “The Bernie Mac Show”, “The Drew Carey Show” and “Blade: Trinity”. This decision was taken after his 8 year old super fan Connor “The Crusher” Michalek died. When Michalek was just 4 he was diagnosed with a tumor that affected his spinal cord and brain. Everyone recognizes this fan for his short life. After this incident, Triple H decided to do something. He started a charity “Connor’s Cure” in Children’s Hospital of Pittsburgh, for treating pediatric cancer. You’ll be jealous to know Triple H’s earnings. Well, he is on 2 contracts with WWE and earns over $1,500,000 per year. On is a corporate contract and other is the talent contract. Apart for that, Triple H owns WWE stock worth $1.5 million. Triple H Wanted John Cena to be fired! This fact might be surprising but it’s actually true. This is when John Cena wasn’t that powerful in WWE. Few years back, he himself admitted that Triple H wanted him to be fired. Even in a few DVDs, it is seen that Triple H has called Cena “Terrible”. 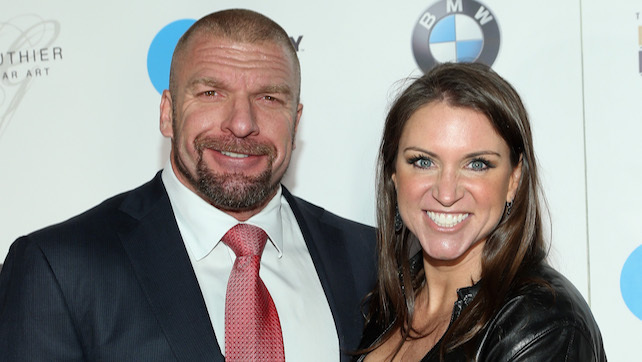 There have been many rumors about Triple H’s chemistry with Chyna. But let us clear it out that it was a reality and not just an illusion. Unfortunately, the relation between the two didn’t work out as Chyna found out that Triple H is dating Stephanie McMahon. She found this out through a love letter and decided to part ways. Triple H is not the COO of WWE but holds a big position. In reality he started as the Executive Senior Advisor and then was promoted as Executive Vice President of Talent, Live Events and Creative. Once again we are not saying this, but the Meltzer scale says so. Triple H has shown a better performance than Undertaker, even though he joined the field 8 years after him. While Undertakers’ 21 matches have got a 4 or higher rating on this scale, Triple H’s 25 matches have been rated so.